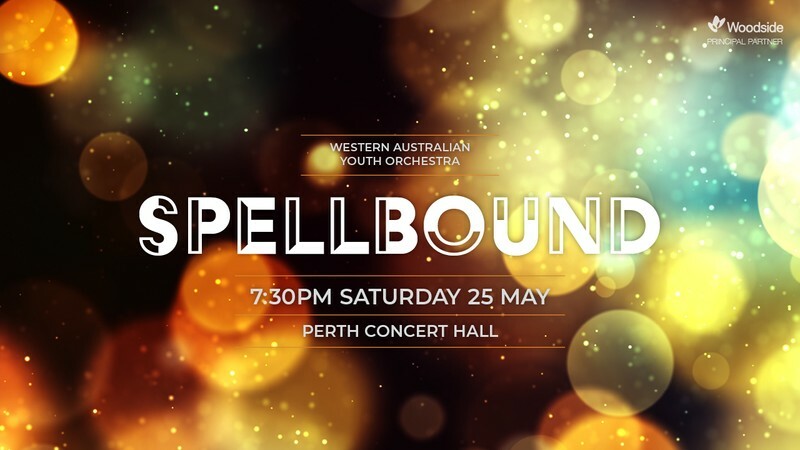 Join the Western Australian Youth Orchestra as it launches its 2019 Concert Season at the Perth Concert Hall. Be entranced by the sounds of witchery and wizardry, as WAYO performs a collection of mystical masterpieces that will leave you spellbound. Experience the frenetic and haunting sounds of Dvořák’s, The Noon Witch, the fantasy and sorcery of John William's, Harry Potter and the Prisoner of Azkaban, and be captivated by William's Devil's Dance from The Witches of Eastwick. The second half of the program will reach its pinnacle as a lovesick musician's hallucinatory fantasies and passions come to life in Berlioz's most famous work, Symphonie Fantastique. Proudly presented by Woodside, Principal Partner.